Comments about Hutchison Whampoa's presence in the Panama ports is, at best, laughable, and at worst, anti-business scaremongering. 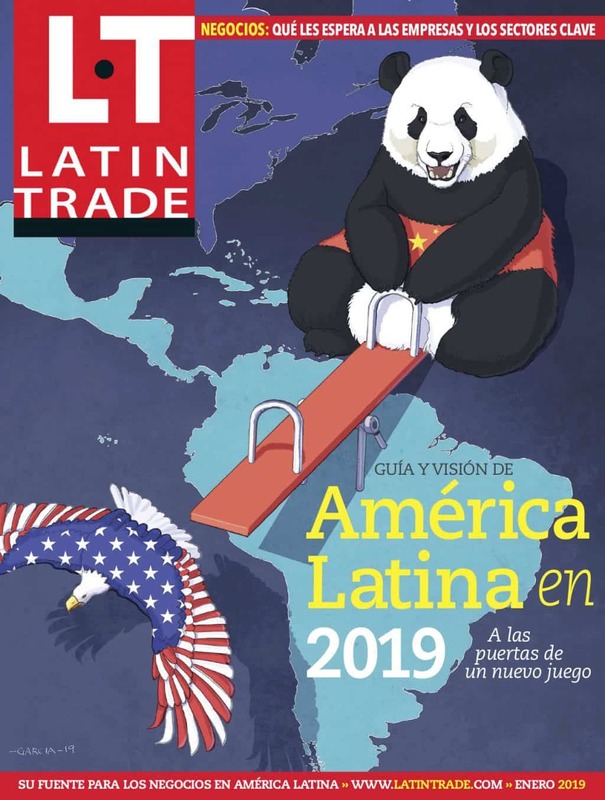 It was with some bemusement I read comments from the article China Undermines US in Latin America regarding the findings of the Center for Hemispheric Studies (University of Miami) report Findings and Recommendations of the China-Latin America Task Force (March-June 2006). The report covers a lot of ground, but as a Hong Kong based reader, one part just sounded like old, tired conspiracy theories from previous decades. The comments about Hutchison Whampoa's connection to the PLA and their presence in the Panama ports is, at best, laughable, and at worst, anti-business scaremongering. The hugely diversified Hutchison Whampoa group no more has the PLA controlling the Panama Canal than it has the PLA controlling mobile phone networks in Europe, oil supplies in Canada or water supplies in Britain. All these businesses and many ports around the world are managed or owned by various holdings of Hutchison-Whampoa (HWL), Hong Kong’s oldest registered company (through the original firm Hongkong & Whampoa Dock Company, est. 1866). This was a story that was quickly discredited when Hutchison Ports first awarded the concession to operate Panamanian ports in 1996. Protests at the time barely registered and were immediately seen for what they were – silly. Expanding the storyline of the foreign infiltrator, one could argue that McDonald's and Starbucks in Beijing could be used as a staging point for US sabotage against the Chinese government. Like those firms, however, Hutchison Ports is part of a publicly traded company that has the eminently honourable goal of providing a return to shareholders as its principle objective. The concern is that security and other issues are raised by populists as a smokescreen for raising barriers to trade and investment. This situation is not unheard of in the United States. Witness the consternation of Dubai Ports bidding on U.S. ports contracts. Thank goodness the Panamanians have cooler heads and more business sense. Imagine if the Hong Kong government suddenly ejected all foreign operators from our port due to vague concerns about their country of origin. The violation of Hong Kong's open business ethic would cause international outrage. Yet this is the logical extension to those who scaremonger about HWL's presence in the Panama Canal. It would be hoped that future reports would refrain from harping on about fantasy ‘could’s and ‘maybe’s and focus on more real issues. Hong Kong is, and continues to be, one of the world’s great financial and commercial centres and home to global firms like HSBC, Hutchison-Whampoa and Esprit. These firms all do what Hong Kongers do best – work hard, work smart and make money! Andrew Work is the executive director of the Lion Rock Institute, a free-market think tank in Hong Kong. He wrote this column for Latin Business Chronicle.